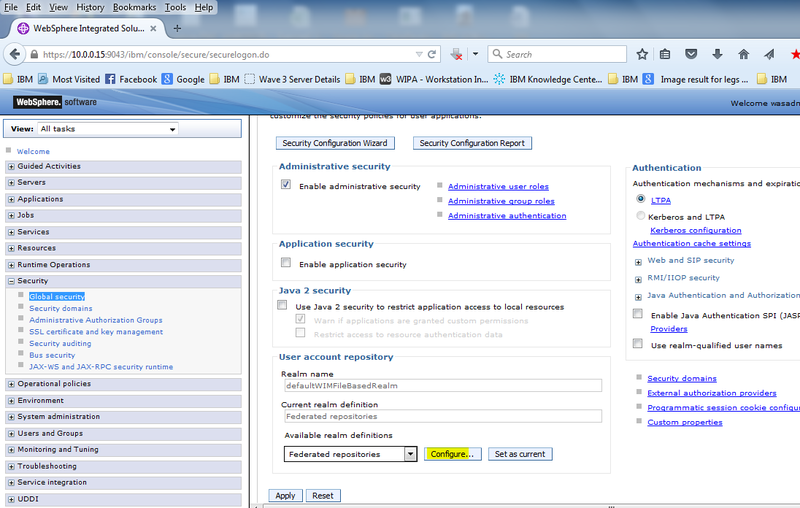 Security is a critical aspect of any distributed application model. 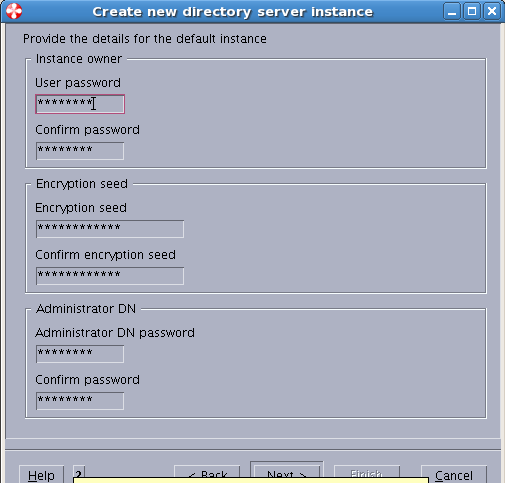 Most of the firms have a centralized repository of the users in LDAP servers like Active Directory, TDS, Open DJ etc. 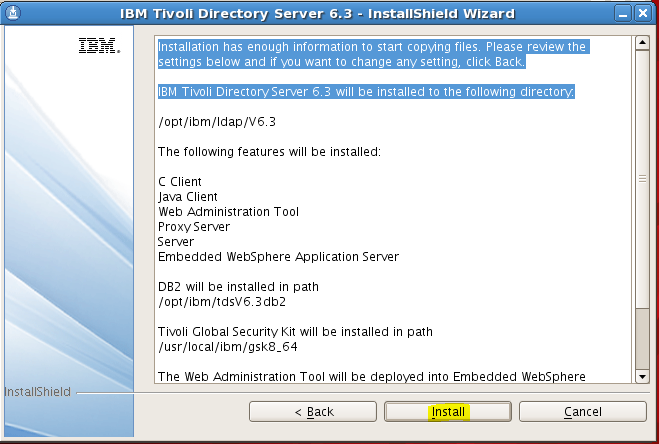 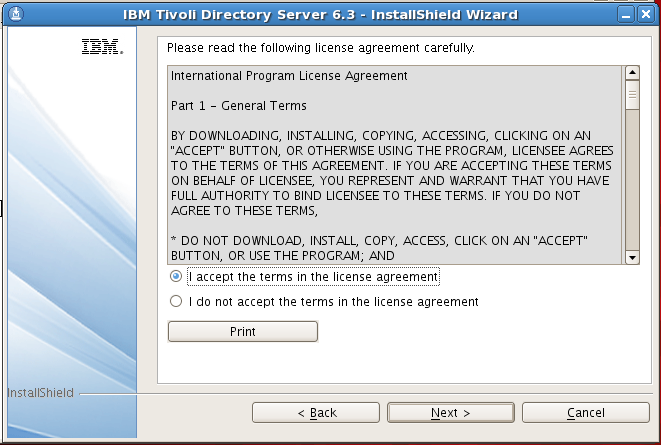 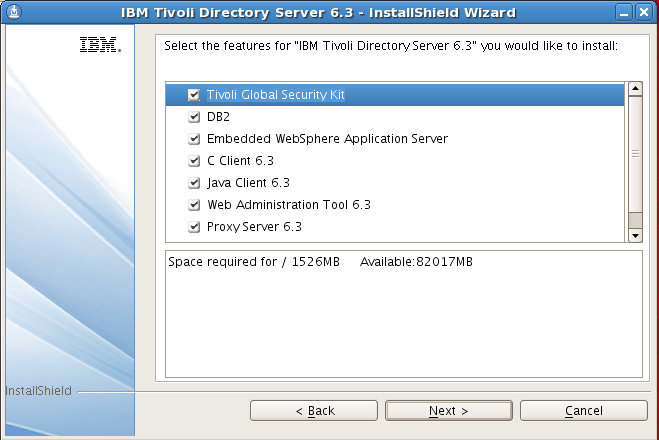 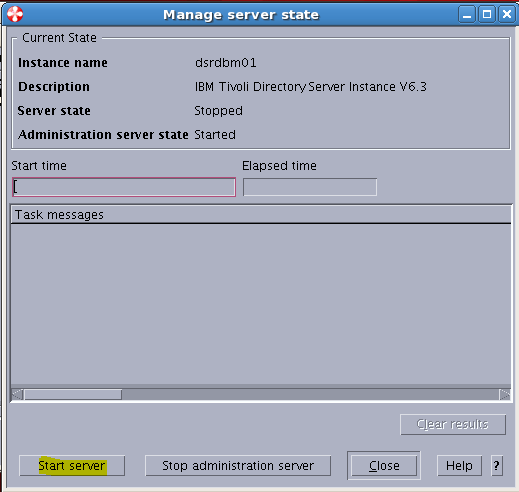 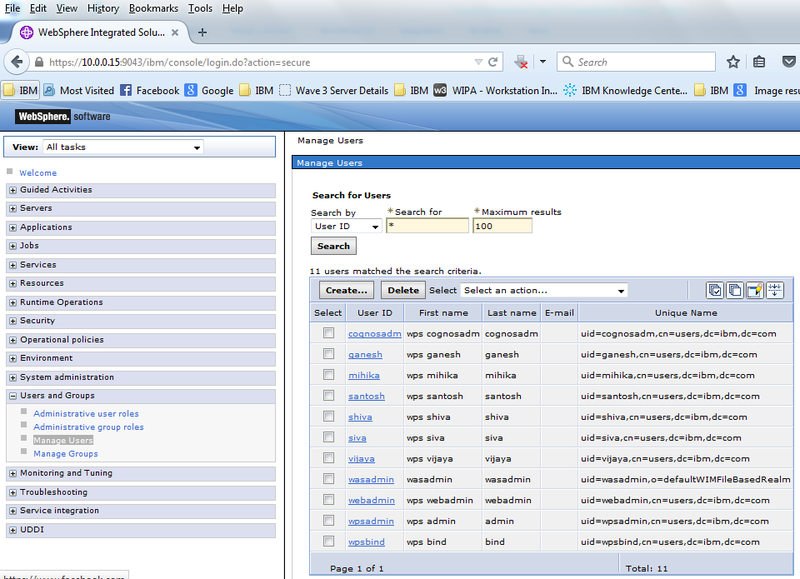 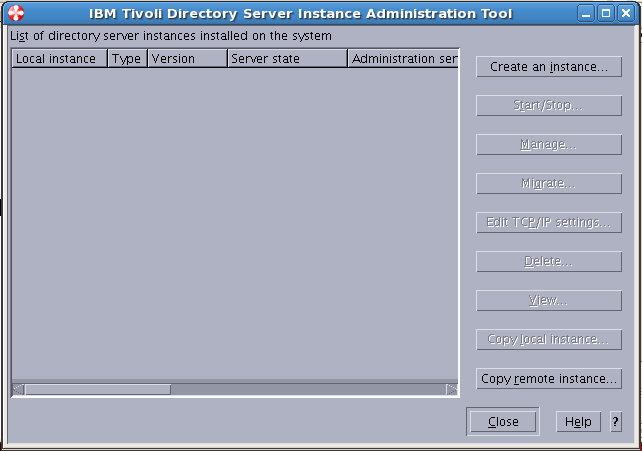 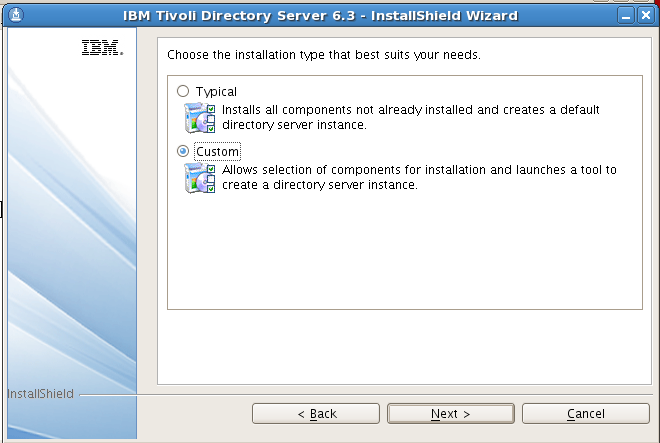 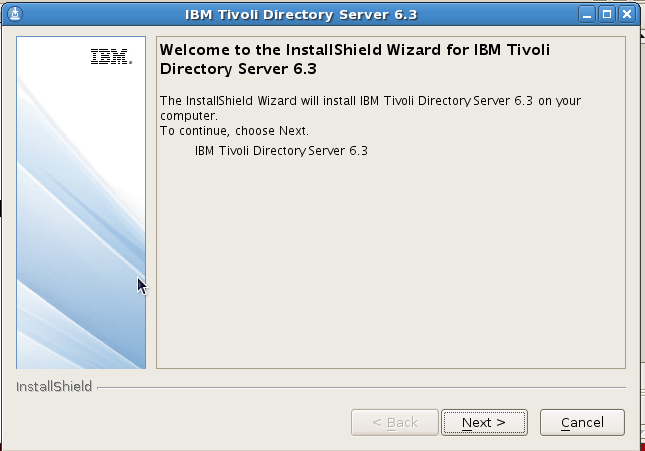 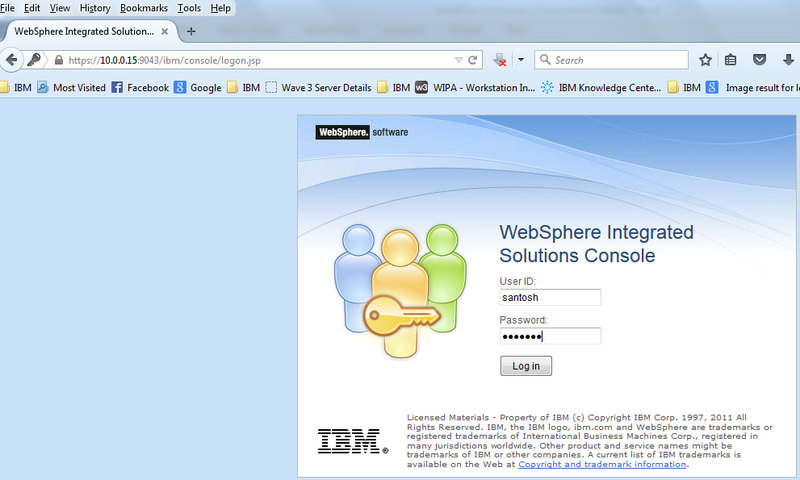 b) Websphere Application Server is installed and profiles and servers created and running . 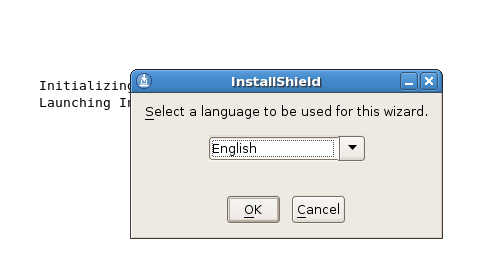 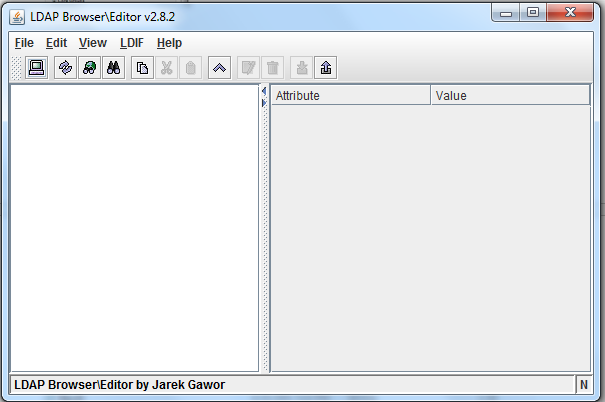 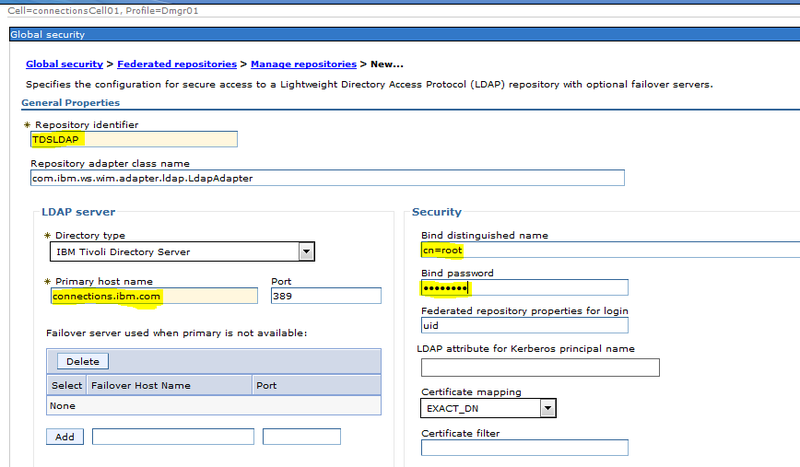 Step 1: Details from the LDAP Team. 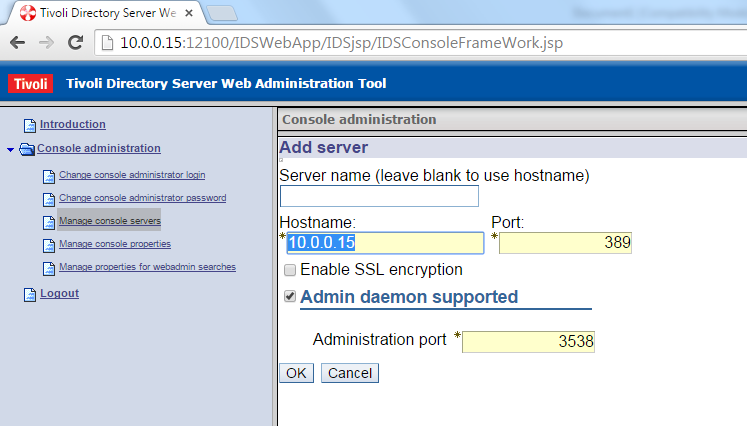 And If “wasadmin” is also there in LDAP , then there will be conflict and we will be prevented to login to the admin console as “wasadmin” post the Integration with TDS. 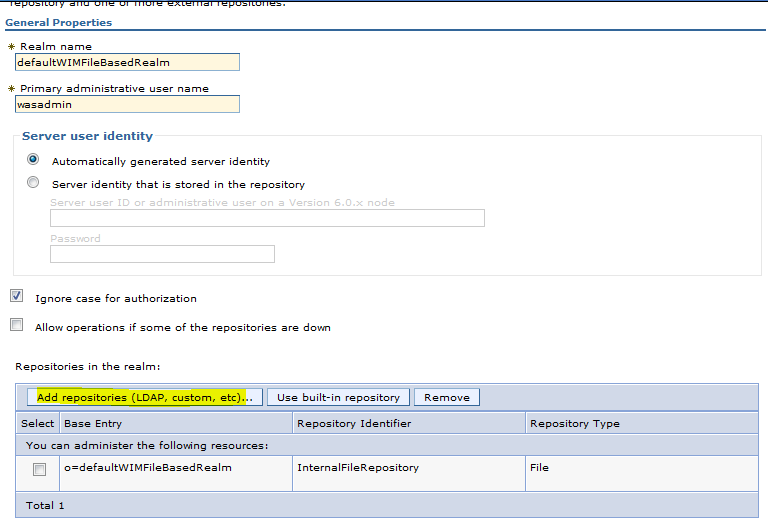 As a best practice , keep wasadmin intact but create another user in the LDAP and later add this use to the admin group from the was console . 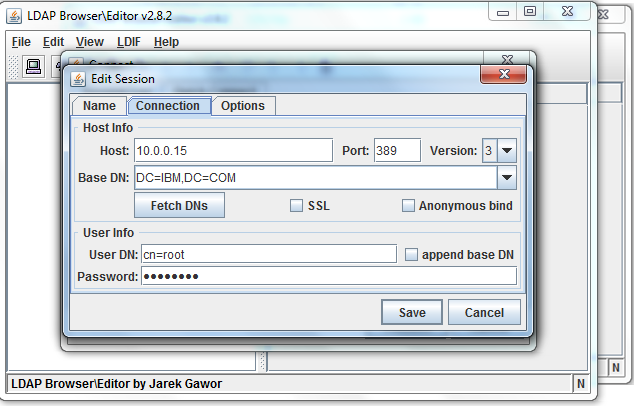 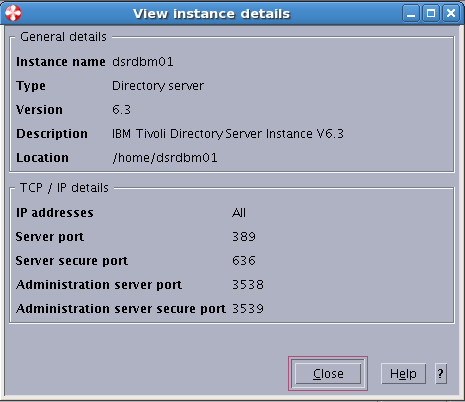 1) Enter the IP Address(10.0.0.15) Port No (389) and click Fetch DN . 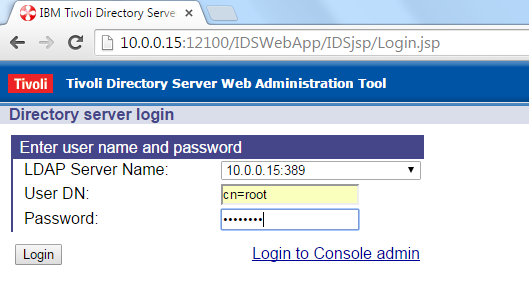 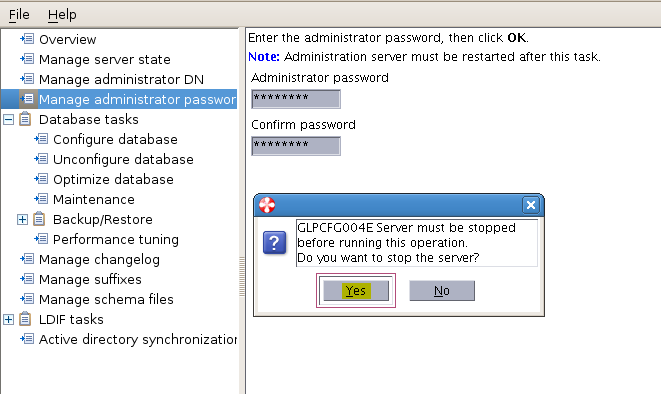 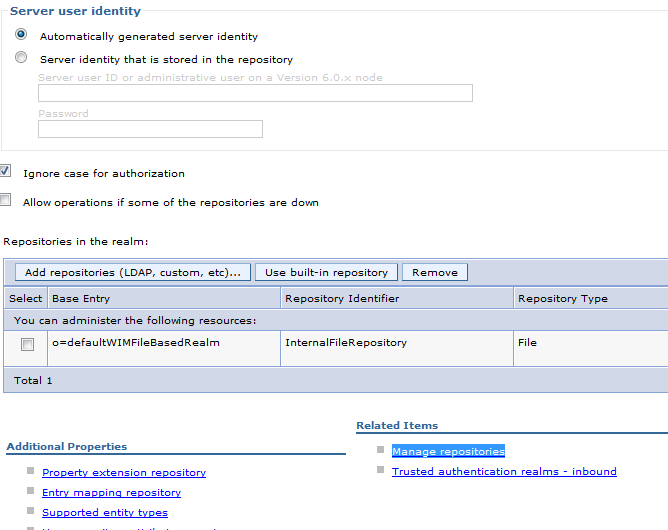 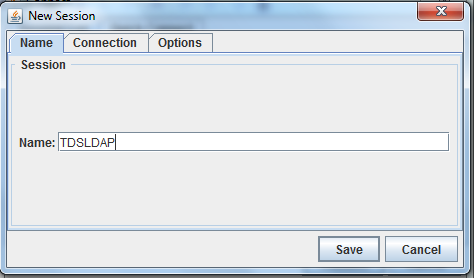 This will enable us to login as wasadmin to the admin console even if the LDAP id down . 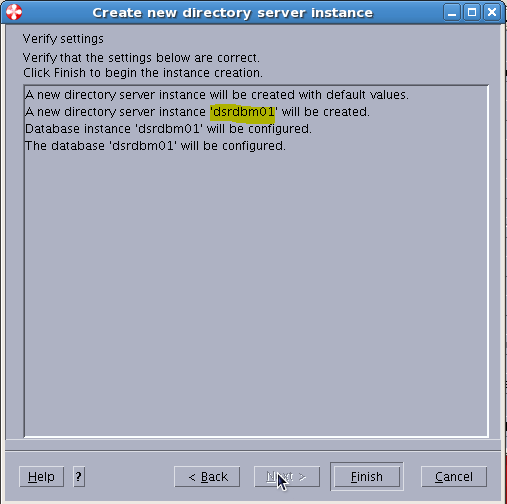 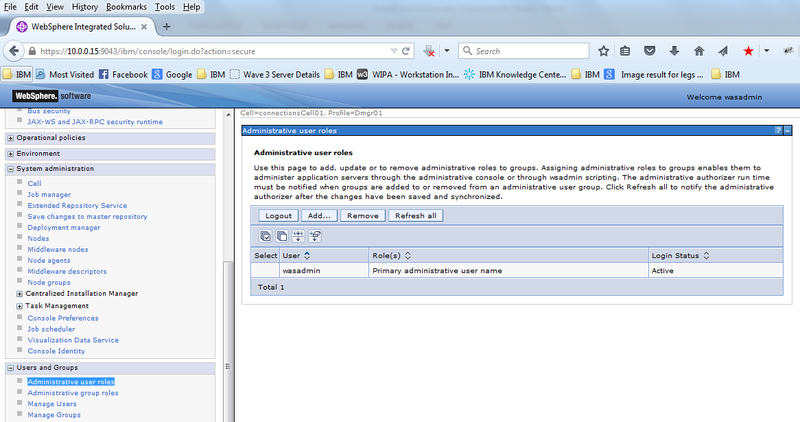 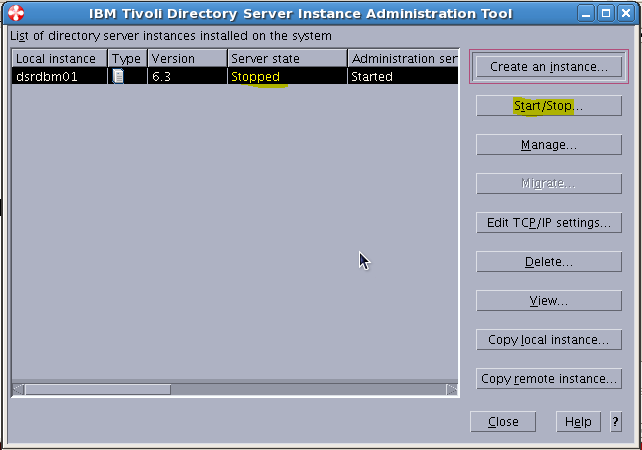 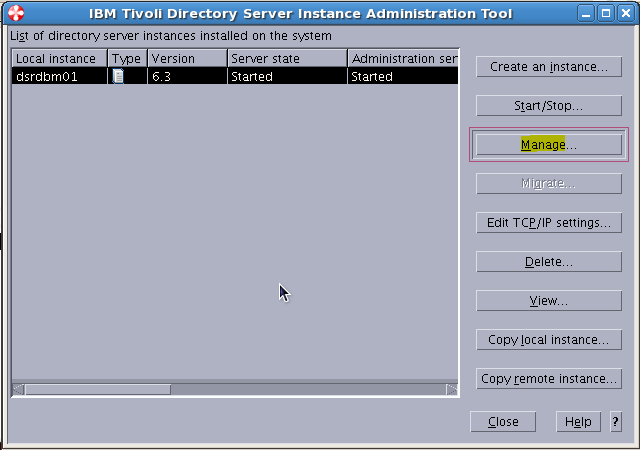 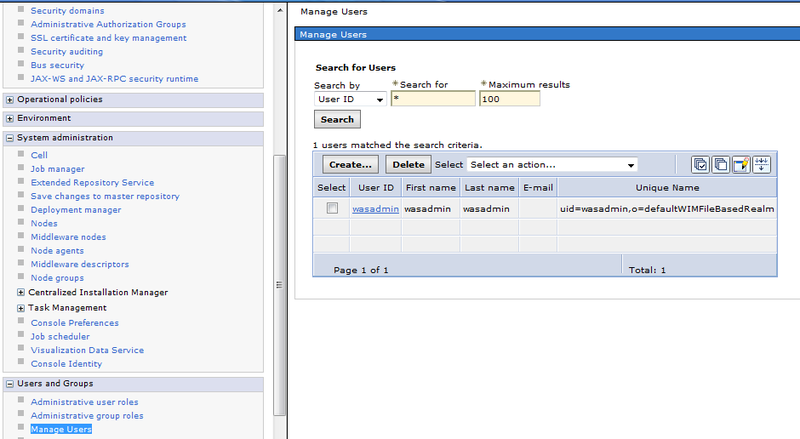 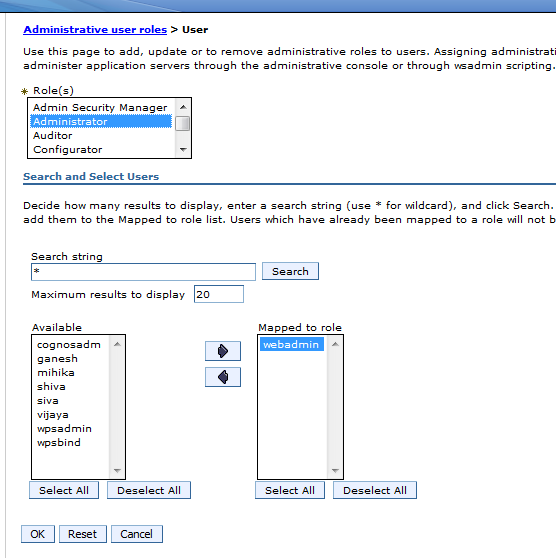 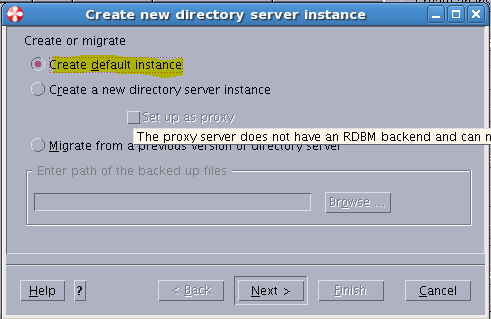 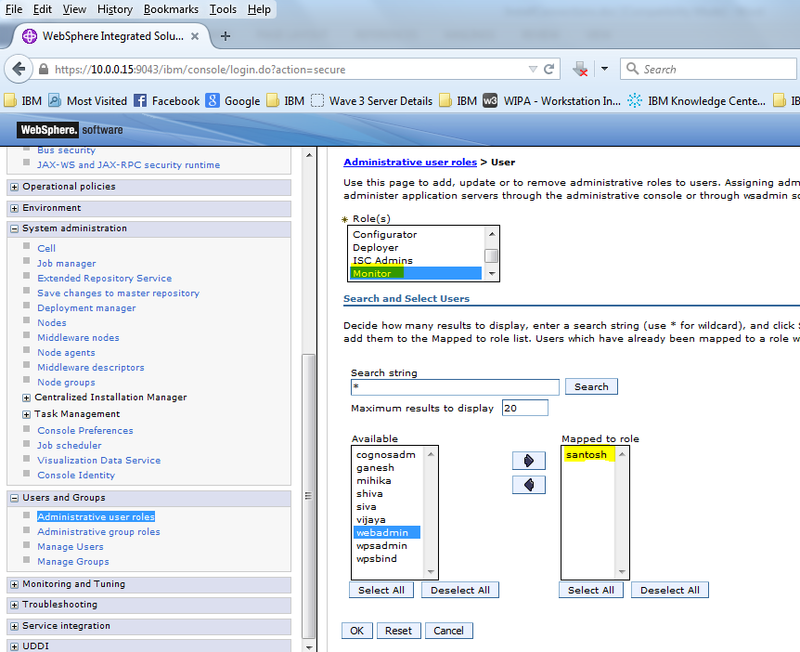 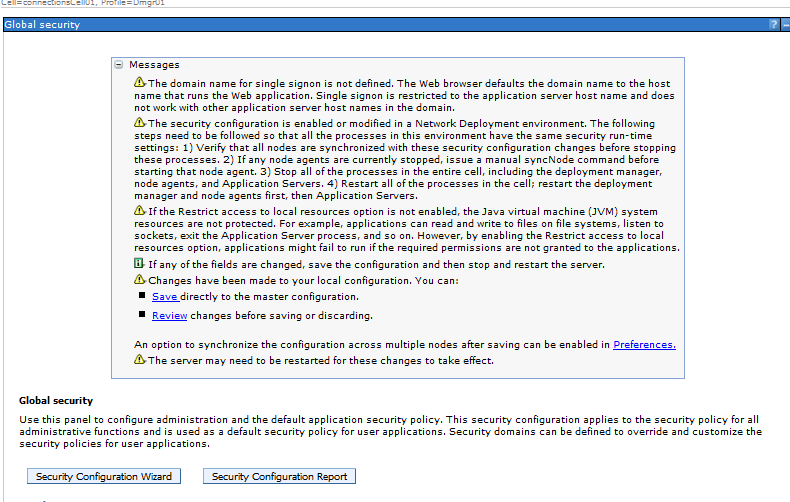 f ) We will see all the options which were available for wasadmin is also available for “webadmin“. 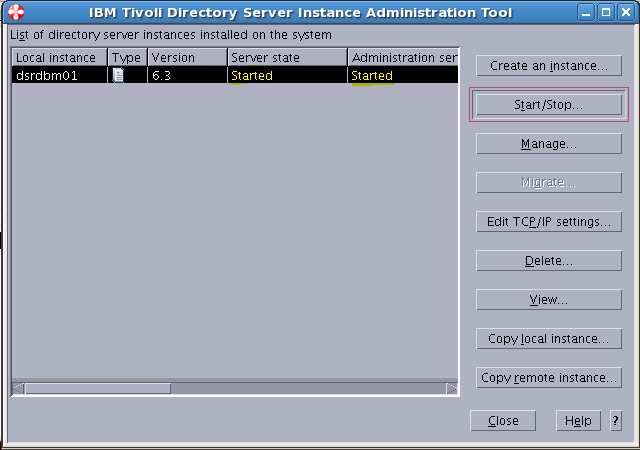 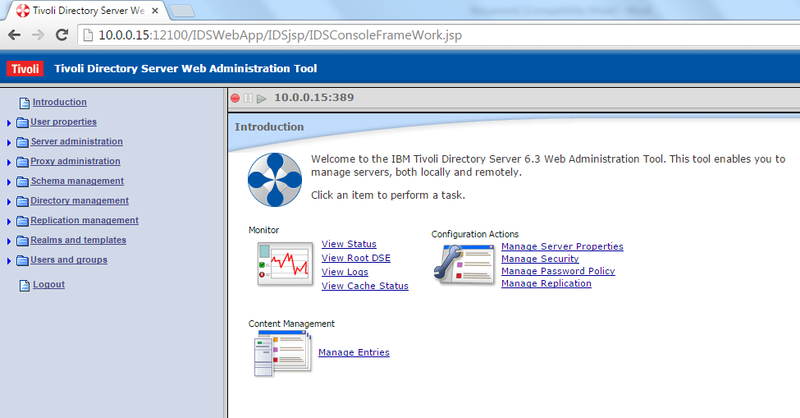 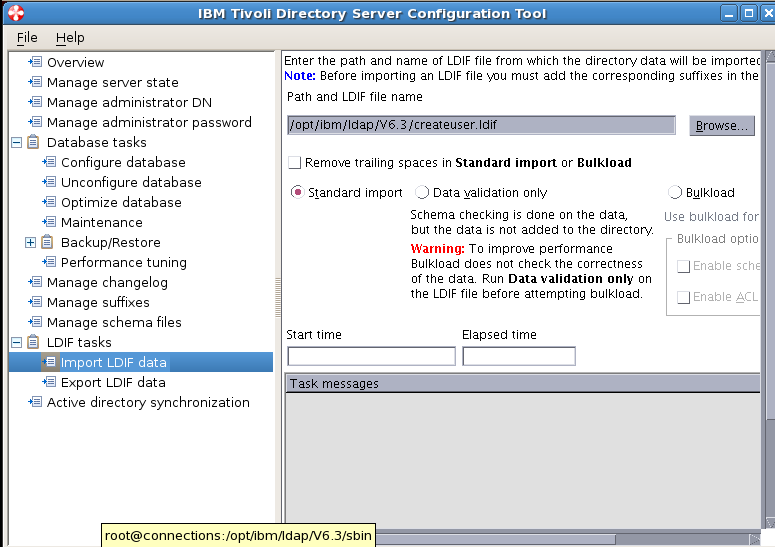 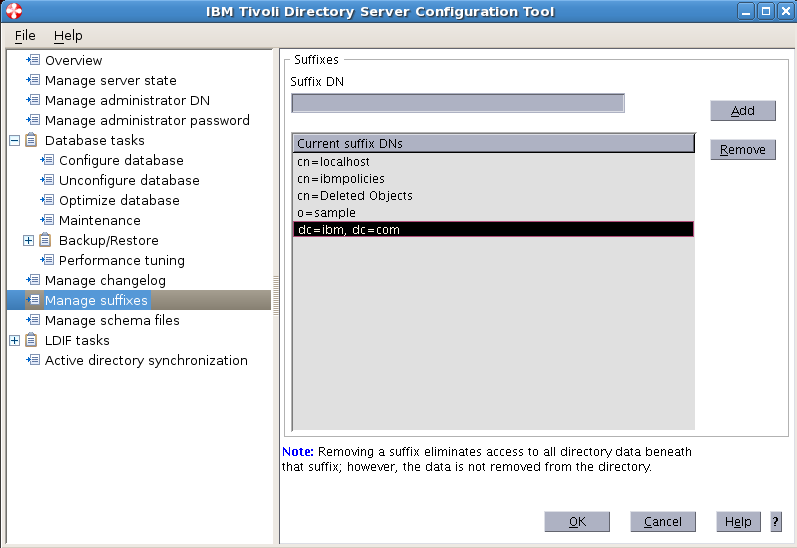 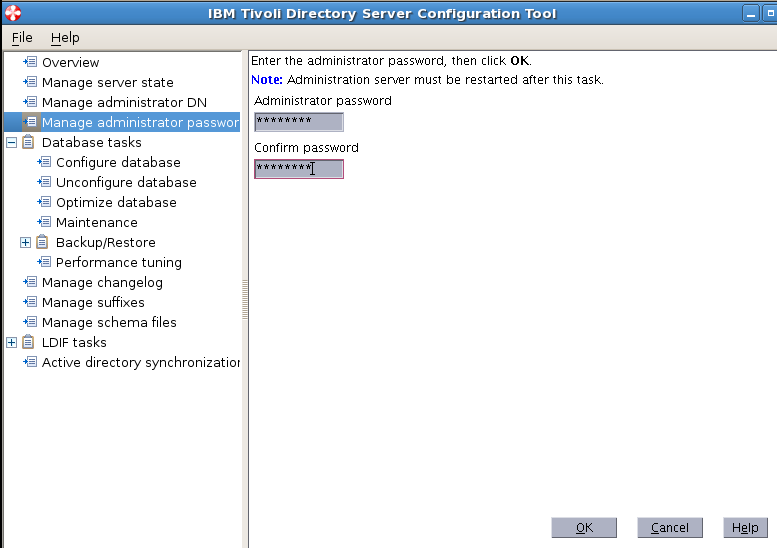 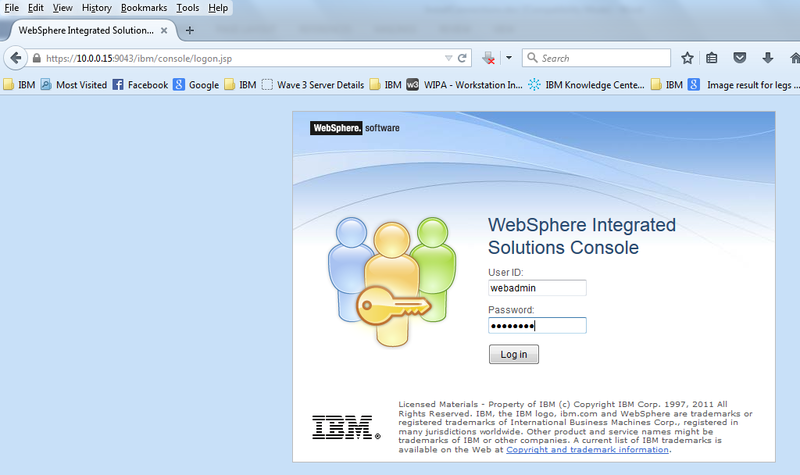 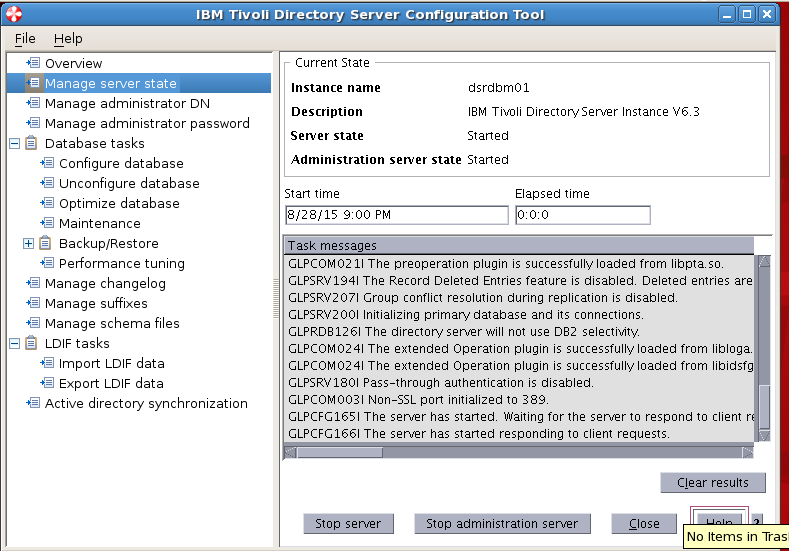 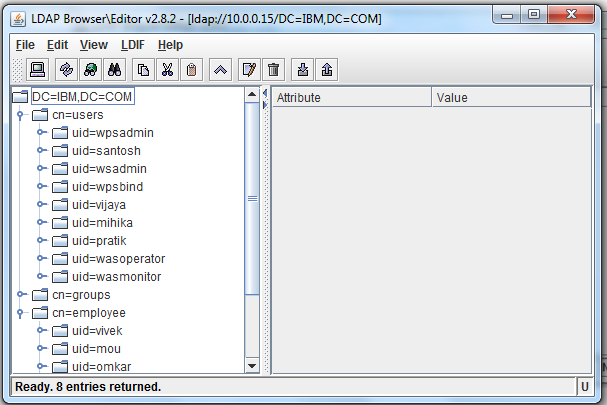 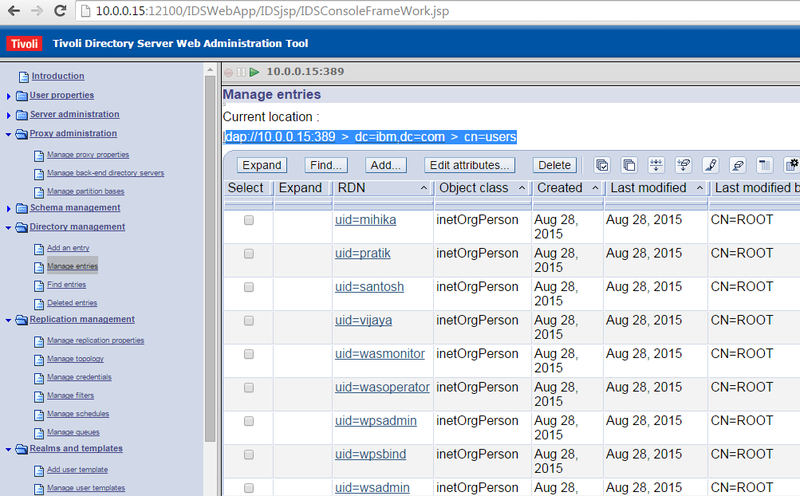 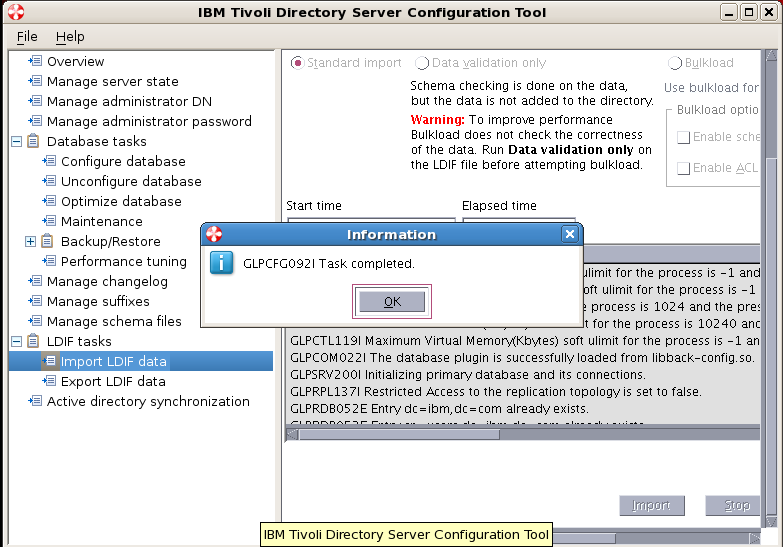 This is how we integrate TDS LDAP with Websphere Application Server . 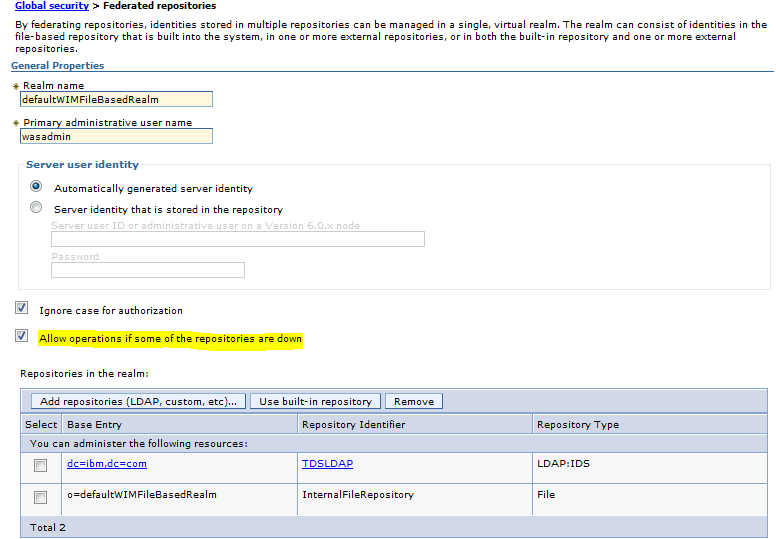 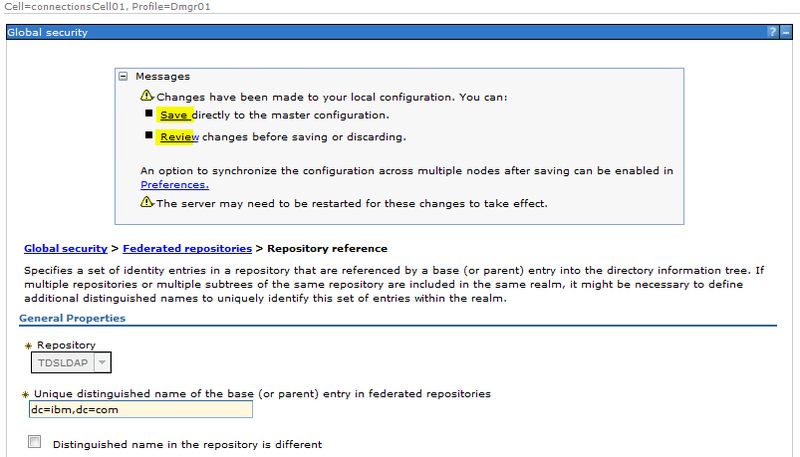 Similarly we can integrate any LDAP like Active Directory etc in a federated Repository .